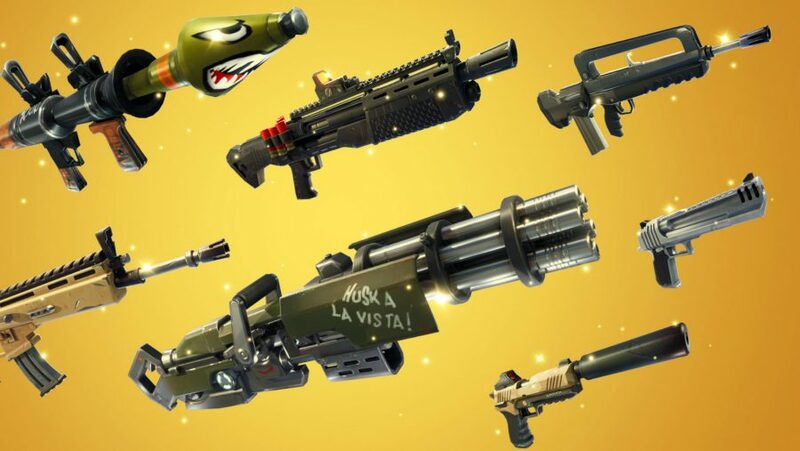 The headline feature for Fortnite update 5.3 is the Shockwave Grenade, but there is plenty more to come in the latest Fortnite update. Last week the Rift-To-Go item was the flagship feature in Epic’s battle royale game, but there is always more to come. 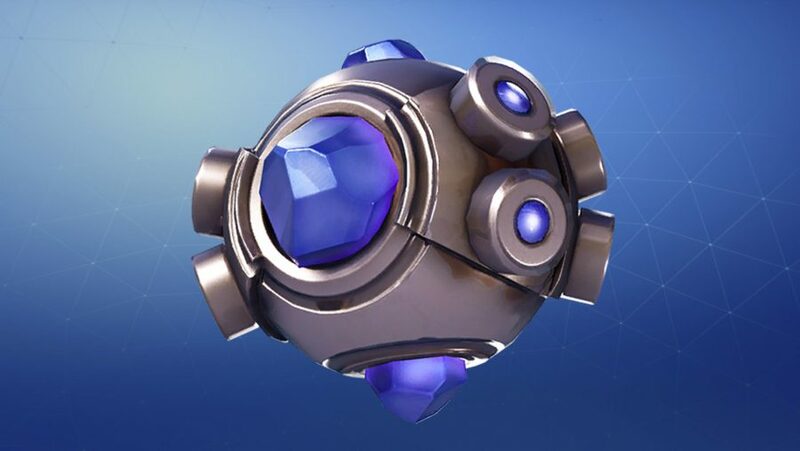 That said, the Fortnite Shockwave Grenade will not be the only change to the game: we also see a return of the legendary-only drops chaos of Solid Gold LTM, now available in 50v50. Before we get to the new changes, make sure you’re caught up on our Fortnite week 7 challenges guide and the full list of Fortnite Tomatohead challenges. Done? Then here’s everything you need to know about Fortnite update 5.3. Fortnite updates typically land at 9am BST on Tuesdays but, this time, we gladly received our new grenade at 1pm BST on 28 August – that’s 8am ET and 5am PT for our american Fortnite friends.